Hotpoint is showing consumers how to be creative with leftover food as part of its ongoing initiative to tackle food waste. 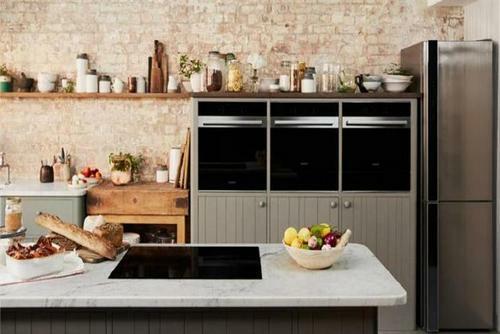 The Hotpoint Fresh Thinking Café, a pop-up serving a tasting menu inspired by the top wasted foods in the UK, will showcase how often forgotten foods can be turned into a tasty and nutritious meal. Customers can “pay as they feel” for dishes, with all proceeds donated to FoodCycle, a charity fighting food waste, food poverty and loneliness. Hotpoint ran similar “food cycle” roadshows over the summer at select festivals, including Camp Bestival. The activity was devised by XYZ. The activation is taking place in Bethnal Green, London, during 10-11 October.